Take a page out of our playbook and find the best approach to scoring the perfect merchant account today. Though cutting-edge software and must-read e-books may have great long-term revenue potential, many banks do whatever they can not to work with them. Traditional financial institutions consider them very high risk because they handle large volumes of transactions and are exposed to much more credit card and friendly fraud and chargebacks. When banks turn software and e-book merchants away, they can’t efficiently accept credit card transactions. To do so, an e-commerce business must apply to a high-risk merchant provider, like eMerchantBroker.com (EMB), to obtain a software and e-book merchant account services. A merchant account allows e-commerce businesses to accept and process large volumes of transactions. Choosing the wrong credit card processor can result in frozen accounts, data security breaches, and irregular payment schedules. In addition to its experience, top-notch customer service, and a reputation for offering fair pricing for customized payment solutions, EMB specializes in high-risk software and e-book merchant account services for businesses of all sizes. EMB also assists startups, as well as those that have cemented their names in the industry. 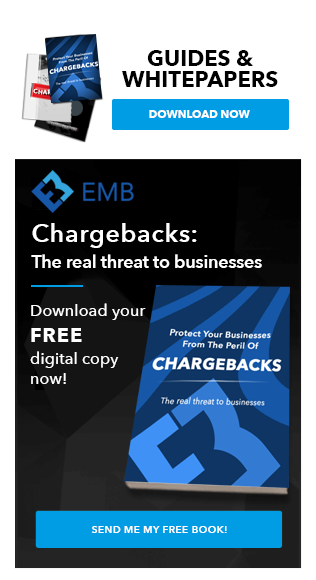 Additionally, EMB offers chargeback management tools, payment gateways, and fraud filters, as well as support, tools, and the expertise needed to process credit card payments successfully for software and e-book merchants. Apply online today and get approved in as little as 24 hours. When an e-commerce business works with EMB, it provides every necessary merchant-account related services, such as a secure payment gateway and a shopping cart system that provides the details of each order and the price. EMB prides itself on making the software and e-book merchant account process simple and easy. After filling out EMB’s quick online application, merchants need to provide some standard paperwork to underwriters and processors for review. Though no approval is guaranteed, EMB does promise a fair process. Get started by applying today. Eligible merchants can get approved in 24 to 48 hours. When underwriters review software and e-book merchant account service applications, they want to find that businesses follow a solid business model, which reduces the likelihood of potential chargebacks. Chargebacks are when credit-card brands, such as Visa or MasterCard, demand a retailer refunds any losses due to disputed or fraudulent or disputed transactions. Underwriters also check to ensure merchants are complying with any necessary rules and regulations. By partnering with Verifi and its new Cardholder Dispute Resolution Network (CDRN) and Ethoca’s alert system, EMB has created a chargeback prevention system for high-risk merchants, such as software and e-book merchants. This unique system can help merchants cut chargeback ratios by 25 percent. This means one in four credit card transactions disputes can be prevented from turning into a chargeback. The network operates with banks and card issuers, giving merchants more control over the resolution process. Together, the alerts and the CDRN work to help merchants achieve the greatest rate of chargeback resolutions while being directly involved in the process. Failing to prevent chargebacks can lead to a business losing its software and e-book merchant account. By implementing a few simple strategies, merchants can keep chargeback ratios low, continue increasing revenues, and maintain healthy merchant accounts. eMerchantBroker.com only has one concern and stipulation regarding chargebacks: if you can keep your chargeback rate below 3% then you’re good. Our Experience Pays Off For Your business. 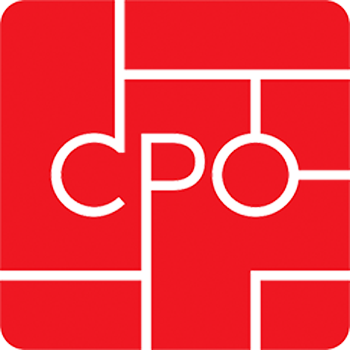 Our years of experience finding merchant accounts tailored for software and e-book companies means we can find you the perfect merchant account with the most cost-effective volume capabilities for your business. Our easy and straight forward application process is fast, ensuring your business doesn’t lose revenue waiting to open a merchant account. We can have a merchant account open for you in as little as 3 days.